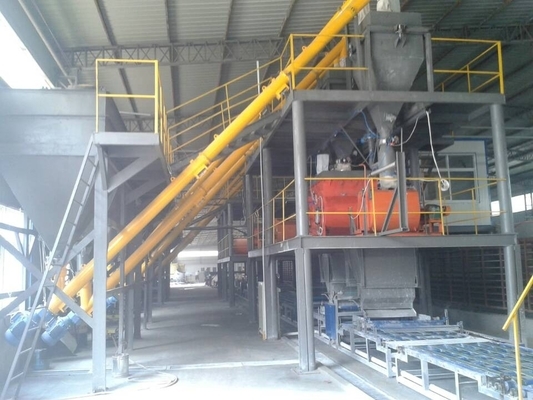 (II) Profit analysis: (Take the small-scale equipment as example), production: 800 m2 per day, at the price of 58 Yuan/ m2 to sell, and then the profit per day is that 800 m2 ×58 Yuan/ m2－800 m2×21.7~27.70＝29040~24240 Yuan. 1. 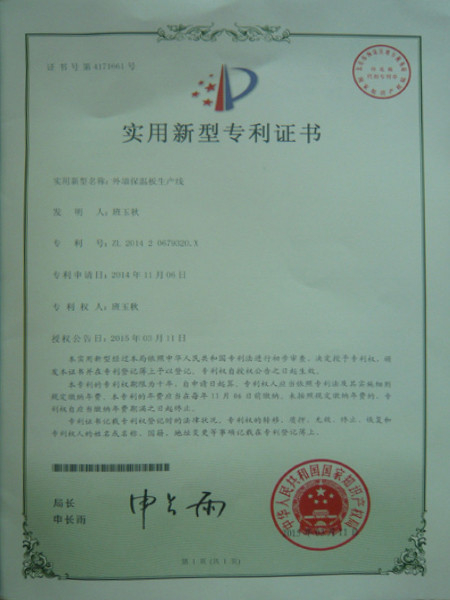 Sign the contract printed by Industry and Commerce Bureau. 2. 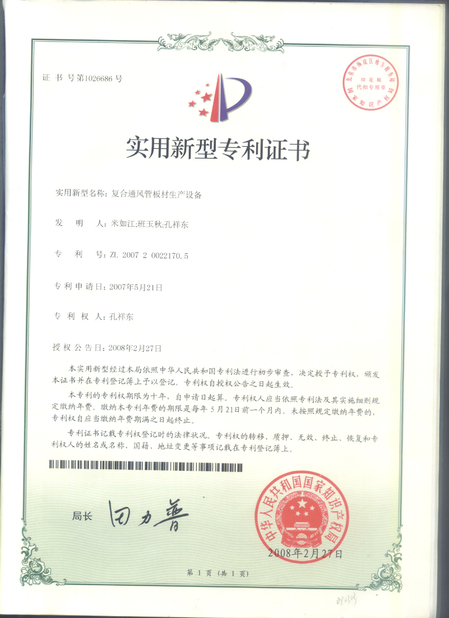 Provide many kinds of certification materials about state-level test report. 3. 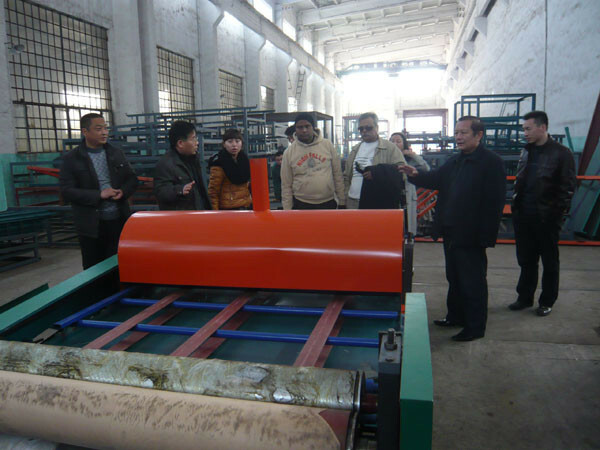 According to eight-hour production and automation degree, the light quality heat-preserving composite wall board equipment can be divided into large, middle and small scale for your selection. 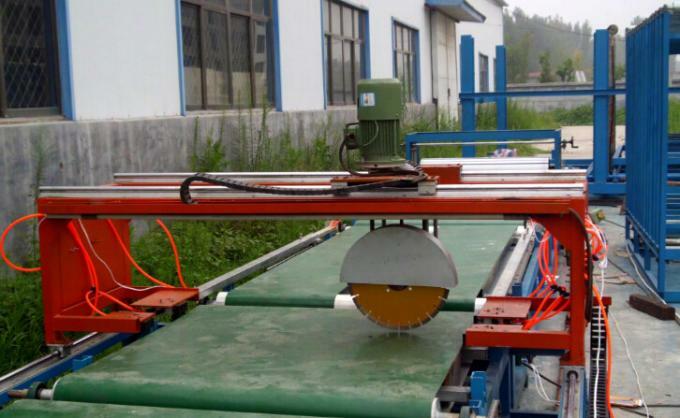 We will carry out one dragon service include technology, equipment, installation and testing to ensure the qualified product. until he can get the skill. for installation and testing for free.